BOSTON, August 10, 2018	(Newswire.com) - Mon Ethos Pro becomes agent and business consultant for professional athlete and currently ranked 4th contender in the world, Raymont Edmonds. 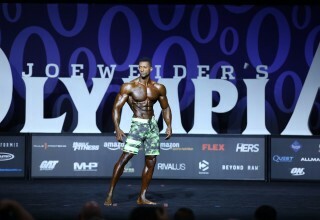 Raymont Edmonds started competing in 2014, making his debut at the NPC PA Natural. 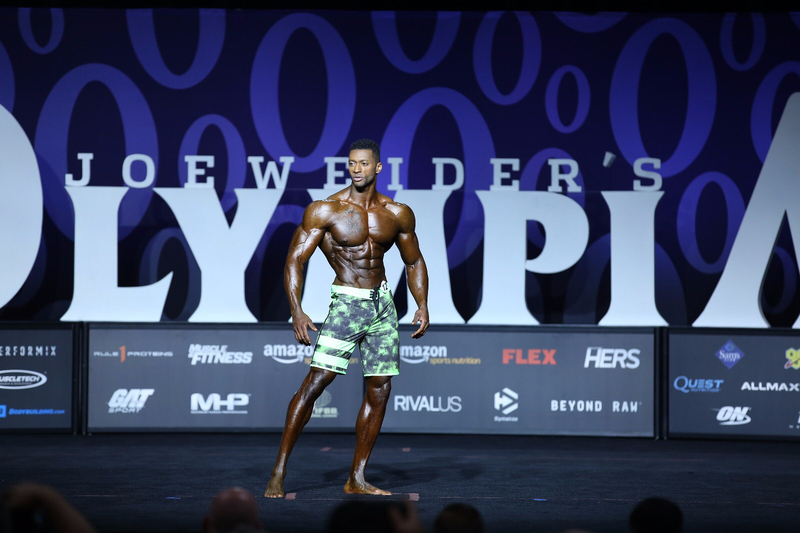 During his first year of competing in physique shows, Raymont earned his Pro Card at the 2015 NPC Nationals; winning both his class, and overall category. Based out of Pittsburgh, PA, Raymont has had a stellar 2018, coming in first place both at the 2018 New York Pro Men's Physique and the 2018 Pittsburgh Pro Men's Physique. "Mon Ethos is excited about its relationship with Raymont. He is one of the top athletes in the world and brings the spirit of competition into all that he does," says David Whitaker, President of Mon Ethos Pro. "I've always been an athlete. I played basketball as a varsity starter and captain and competed through college. I'm now among an elite level of bodybuilders in the Men's Physique division and on my way to becoming Mr. Olympia!" says Edmonds. Edmonds is currently training with his coach, Omar Ventura, for the 2018 Mr. Olympia competition in Las Vegas, Nevada. Ventura, well known as the founder of Team Ventura, is Vice President of Athletic Talent at Mon Ethos Pro. Mr. Olympia, founded in 1965, is considered the most important bodybuilding competition known to man.